As a business owner, one thing you need to consider is safety and security. While there are several ways to protect your work area, one of the best methods to maintain peace and order is by installing safety & security window film glass protection. There are several benefits of security window film that other window tinting products do not have. Here are some of them. Many people think that locking the doors and installing alarm systems in the workspace are enough to keep everything safe. However, intruders are smart. Because they know that they cannot get through the door, they will smash the windows to break in. However, if you install a safety & security window film glass protection, it will be difficult for them to break into the establishment. They need to smash the glass window several times, making them feel discouraged to rob your business. Apart from providing protection, the security window film also obstructs the harmful effects of the sun. You will never get a skin disease, even if your workstation is in front of the window. The safety & security window film glass protection works like a car’s windshield. If you apply it to your glass windows, the glazing will not shatter easily. It could crack if someone throws a rock into it, but it will not break apart. Hence, everyone will be safe from cuts caused by glass breakage. Buying state-of-the-art alarm systems can be expensive. Thus, many business owners would rather lock the doors before they leave. However, not putting any security system will put your establishment at risk. Moreover, your customers will not feel safe, and this can result in a decrease in your sales. Fortunately, there is an affordable way to secure your work area. You just need to apply a window film for security of your windows. Compared to installing alarm systems, the cost of security window film is much cheaper. With this solution, you can improve the safety of your establishment without breaking the bank. There are many security window film installation companies in Florida. 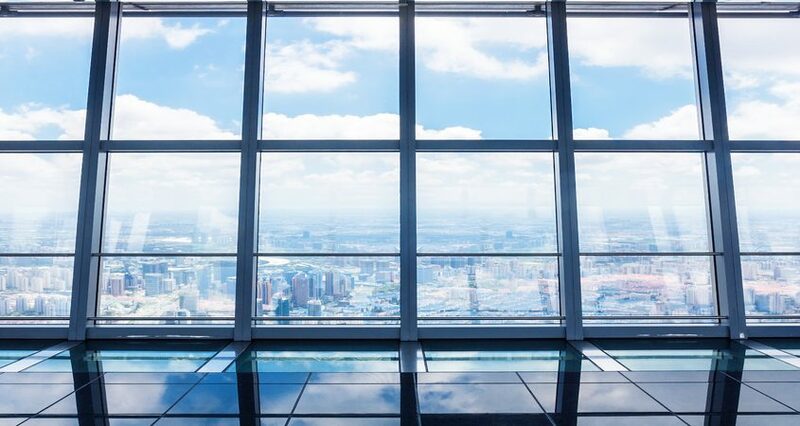 However, if you want to hire someone with good quality safety & security window film glass protection products and services, then you should choose Energy Window Film Solutions. Visit our website and get a free quote.